We service all brands of residential air conditioners in Henry county Ga.
air conditioner repair,My air conditioner won't start. My air conditioner is buzzing. My air conditioner keeps tripping the breaker. My air conditioner is not cooling.Mcdonough heating and cooling. A/c repair near Locust grove. 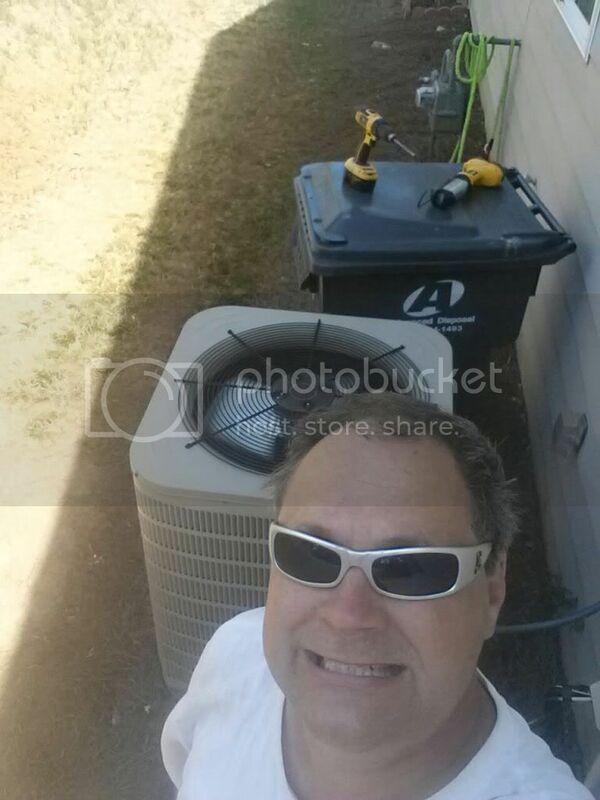 air conditioning replacements near Stockbridge Ga.